73 nominees to fight it out in 15 categories; voting begins next week. 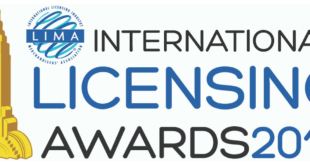 LIMA has revealed the shortlist of nominees for the 2013 International Licensing Excellence Awards, due to take place in June. 73 nominees have been selected in 15 categories, taking in licensing, retail and consumer products fields. Winners will be revealed at the LIMA Opening Night Awards Ceremony on Tuesday June 18th during Licensing Expo. 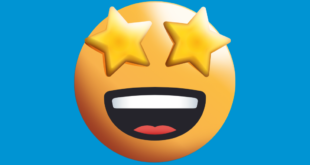 High profile nominees include Skylanders (Activision Publishing); The Hunger Games (Lionsgate); Marvel’s The Avengers (Disney); Victoria & Albert Museum; LEGO; One Direction; Coca-Cola; Monster High (Mattel); and UEFA Euro 2012 among others. 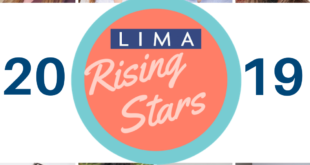 "This year’s awards will pay tribute to the brands, companies and retailers worldwide that achieved outstanding success with their licensing initiatives in 2012," said Charles Riotto, president of LIMA. 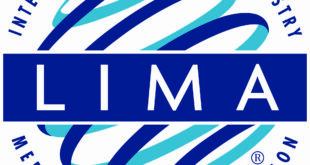 "The LIMA awards programme was designed to celebrate the best in licensing innovation and creativity." For a full list of nominees, simply click on this link.